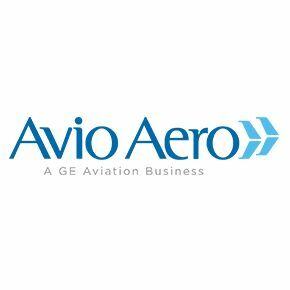 Avio Aero has become an official member of PUCA – Platform for Unmanned Cargo Aircraft, a European working group set up in 2011 with the aim of facilitating the definition of requirements for, and the development of, the next generation of Unmanned Cargo Aircraft, and letting its members play a meaningful and profitable role in this development. “Taking part in PUCA is a good opportunity for Avio Aero to stay connected with all players and stakeholders with an interest in unmanned cargo aircraft – said Paolo Salvetti, Vice President Sales Advanced Systems & UAV of Avio Aero. 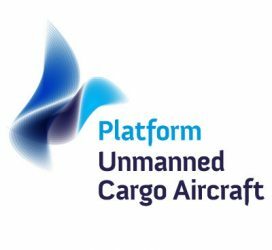 We can contribute to the platform by leading the work on the propulsion system, which on an unmanned cargo aircraft plays a critical role in terms of both economics and safety”. “We are delighted to welcome Avio Aero as a member – Dr. Hans Heerkens, chairman of PUCA and assistant professor at the University of Twente in the Netherlands, commented. Propulsion technology has always been critical in creating safer and more efficient aircraft. 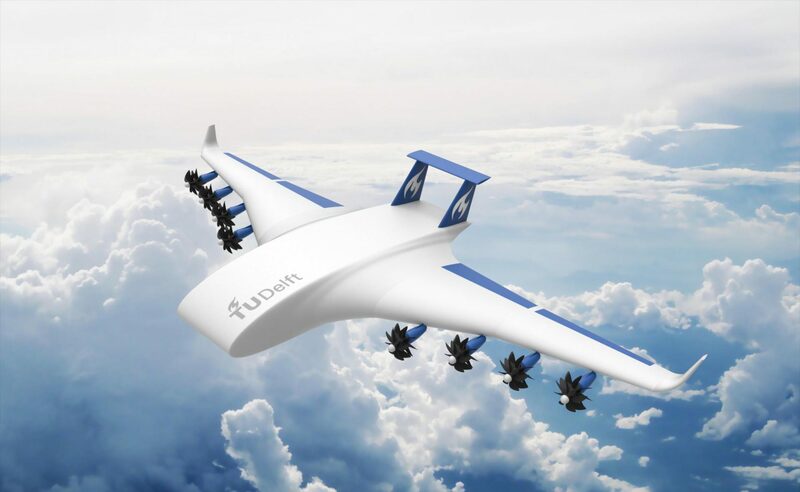 Unmanned cargo aircraft can utilize entirely new technologies and configurations. We see a crucial contribution of Avio Aero in optimizing the propulsion system and integrating it in innovative ways with the airframe and other subsystems of future unmanned cargo aircraft”.